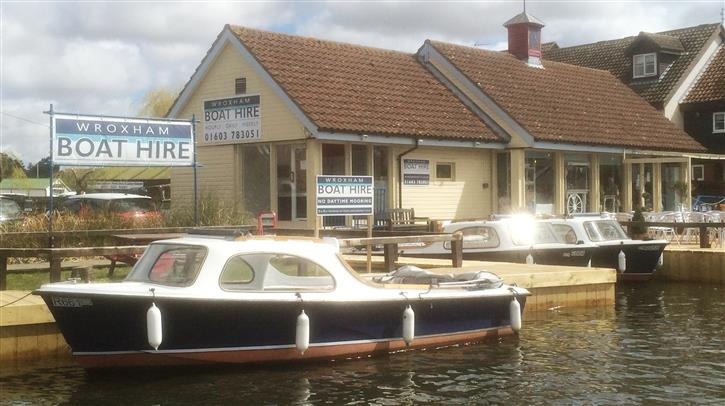 At Wroxham Boat Hire perfectly located in Wroxham, next to the Hotel Wroxham. 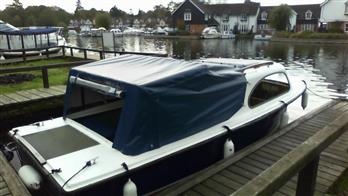 we have a fleet of clean and reliable Norfolk Broads day boats available for hire by the day or week. 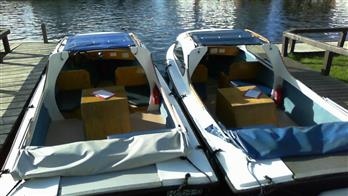 All our boats are licensed to carry up to six adults or a combo of children and adults up to a max of 600kg total come with full instructions on their use, insurance, fuel, life jackets, and maps and also included is free parking. 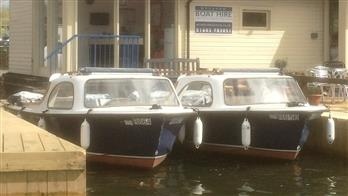 No boat handling experience is required as these boats are very easy to handle which makes a jolly down or up river, stopping for a pub lunch en route or a picnic, a wonderful experience. Of course, you may prefer to just slowly meander down the river and take in the breathtakingly beautiful scenery and wildlife? 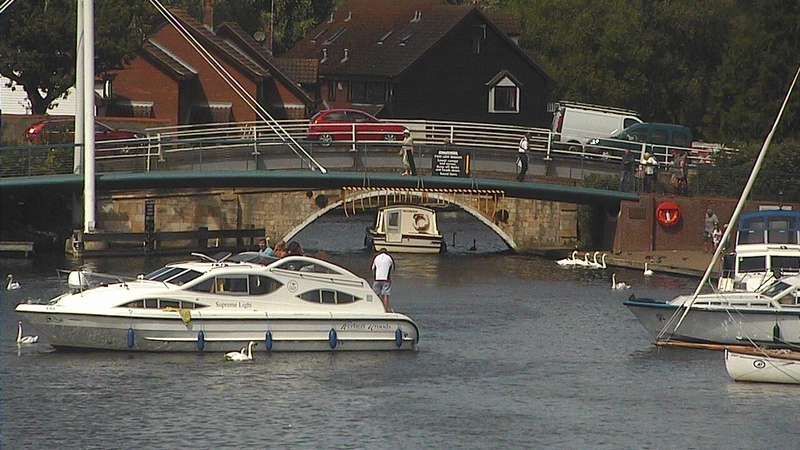 Whatever you want from your Norfolk Broads experience you'll find it with Wroxham Boat Hire. 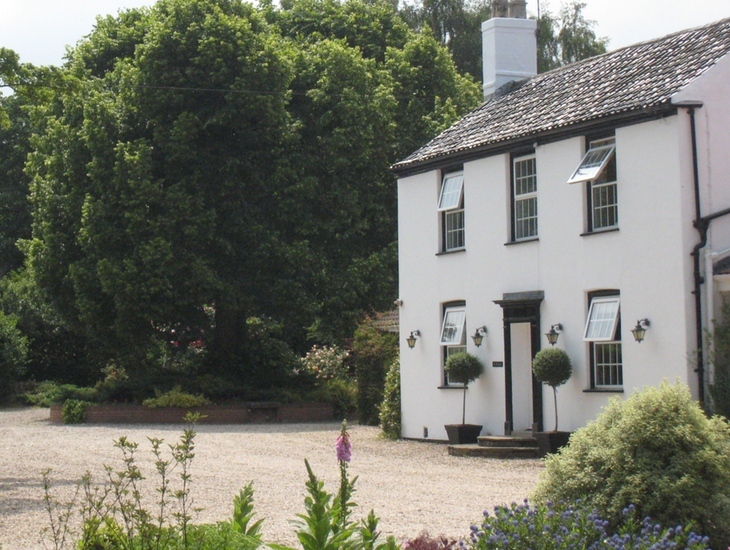 Our boats are bookable by the hour (minimum booking times apply during busy periods) but we also arrange weekly hire too if you're staying in a riverside cottage. 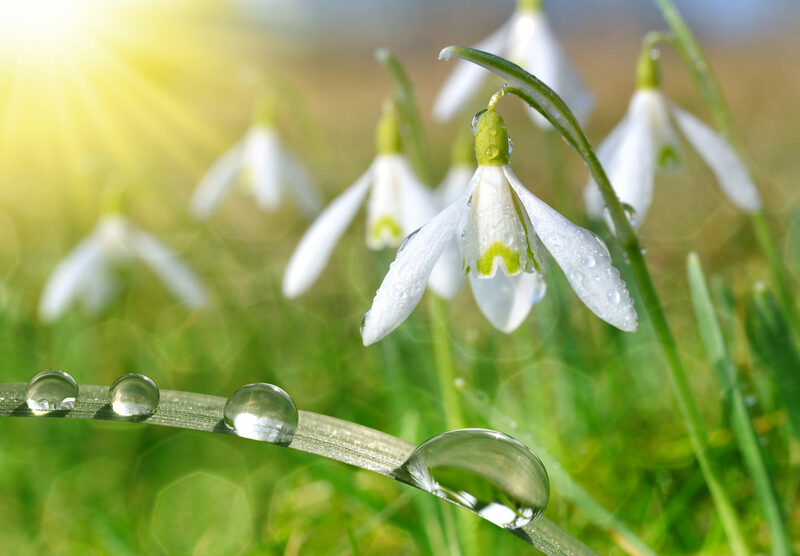 Booking is advisable during high season, call us now and begin your Norfolk Broads adventure!